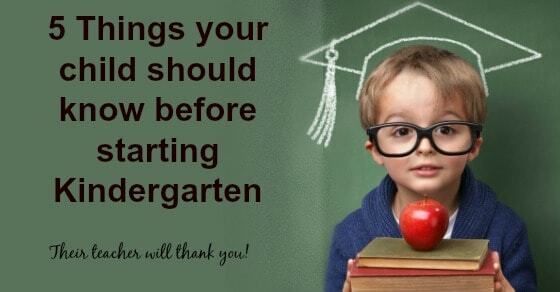 Kindergarten is a big step in a child’s life and being prepared for Kindergarten is key. Not only is it important to prepare your child academically, it’s also important to make sure that he or she is prepared emotionally and mentally. 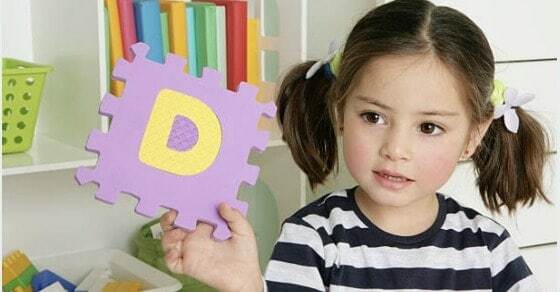 If you’re getting ready to send your little one off to school this Fall for the first time, here are some great ways to get your child ready for kindergarten. One of the best ways to get your child ready for kindergarten is to talk about the experience. Start having conversations about school and what he can expect at his new school. Talk about the teacher, other students, and the classroom environment. Emphasize the fun he’s going to have to learn new things and meeting new friends. Many schools offer Kindergarten Orientation Days where new students and their parents can come to visit the classroom and meet the teachers before the first day of school. If your school offers such an event, try to attend and ease both of your fears about the new environment. It will make the first day a lot easier for all of you. Head to your local library or bookstore and find books that discuss the first day of kindergarten. There are many books that deal with the anxiety of the first day and how the characters overcome that to have a successful school year. From Franklin’s First Day to First Day Jitters, there’s a book for every nervous child – and parent! If you haven’t read the Junie B. Jones series by Barbara Park, be sure to introduce your child to this delightful and creative kindergartener! Long before the first day of school, discussions about behavior expectations should take place. Sharing, taking turns, waiting, and kindness needs to be stressed to ensure that your child is successful in the kindergarten classroom. For kids that attend preschool, these skills are often emphasized from an early age, but should still be reiterated in the weeks leading up to the first day of school. 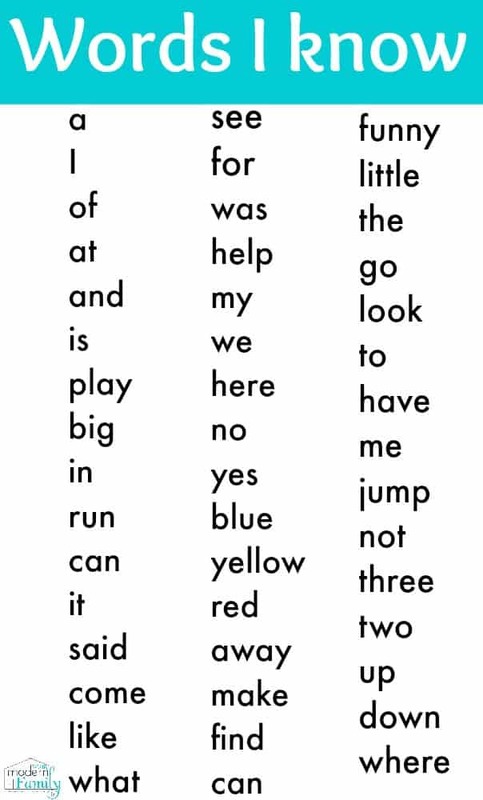 Today’s kindergarten curriculum is a lot more rigorous than the curriculum that many parents experienced in their own school days. 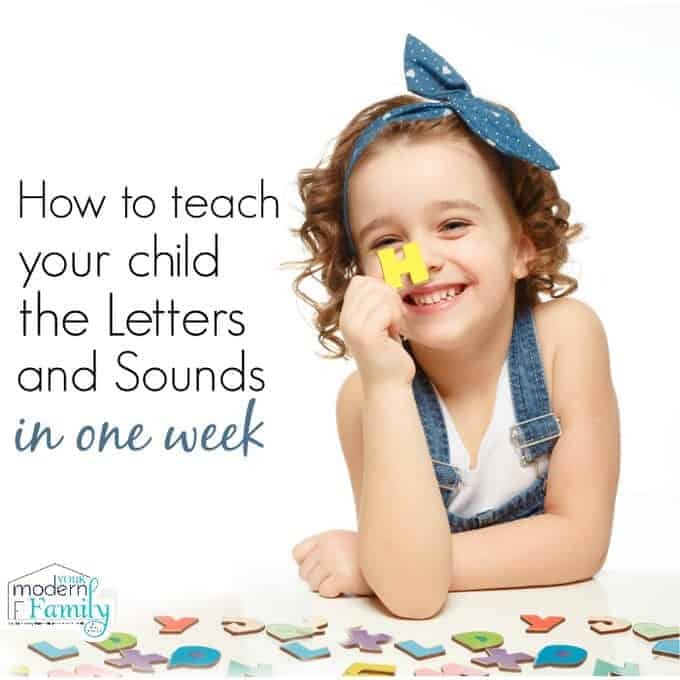 Learning games, practice printable worksheets, and apps can all help to increase a child’s understanding of the alphabet, reading, and basic math skills. Be sure to make it a fun learning experience at home, so that he isn’t turned off by learning before he even gets to school! If you talk negatively about school, your child will pick up on that. Be excited and enthusiastic about the experience that is to come, so that your child will be too. One of the hardest things to do as a parent is to send your child off to school, but your enthusiasm (even if it’s faked!) will be contagious and your child’s anxiety will melt away. Remember, your child takes his cues from you about how to feel about school, so a positive, upbeat attitude will go a long way. While you may be equally as nervous, highlight the good and put on a brave face. You, too, will survive the first day of school. Very useful and informative blog.